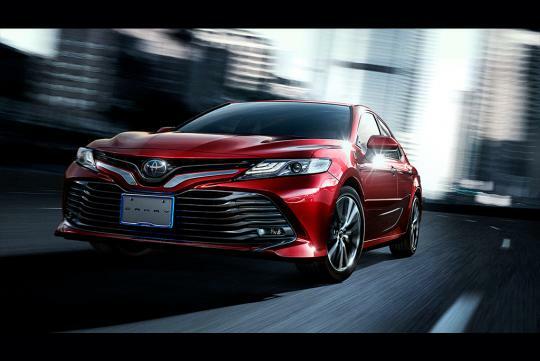 Toyota has previewed its all new Camry in Japanese guise and along with the preview, some available dress-up options from TRD and Modellista. 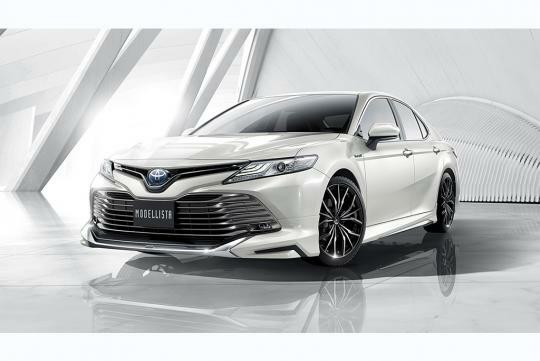 According to Carscoops, these bodykit packages are only available in Japan for now but other markets in other parts of the world will get a full-blown TRD variant in the not too distant future. 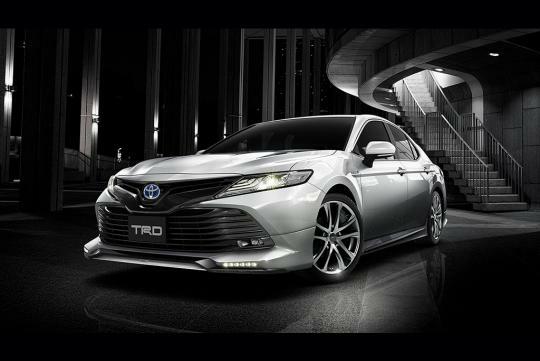 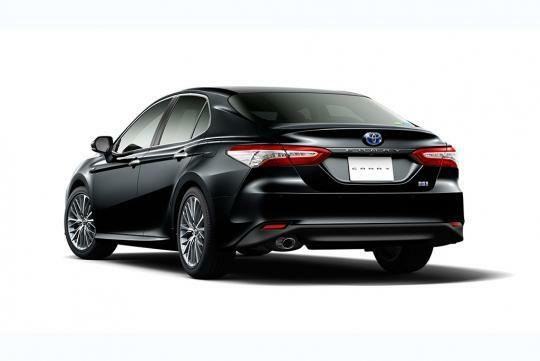 The new large sedan is said to only offered in Japan as a hybrid. 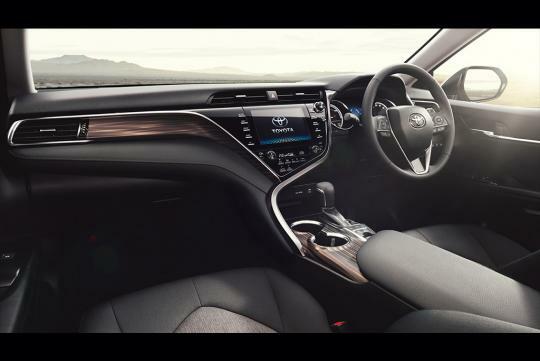 The powertrain consists of a 2.5-litre petrol engine, a small electric motor and will be paired to a CVT.